The problem is that new codes stop working and update the temperature for some times. It take some seconds for updating the temperature. We need to update the temperature every second, but that new code sometimes works and some times not.I guess it must be losing the usart connection sometimes. 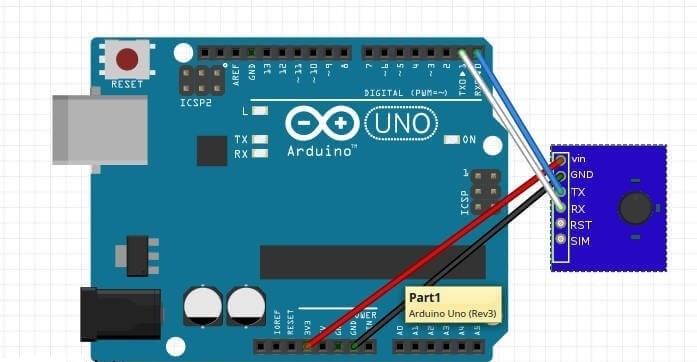 How can I sense very high temperatures with Arduino?